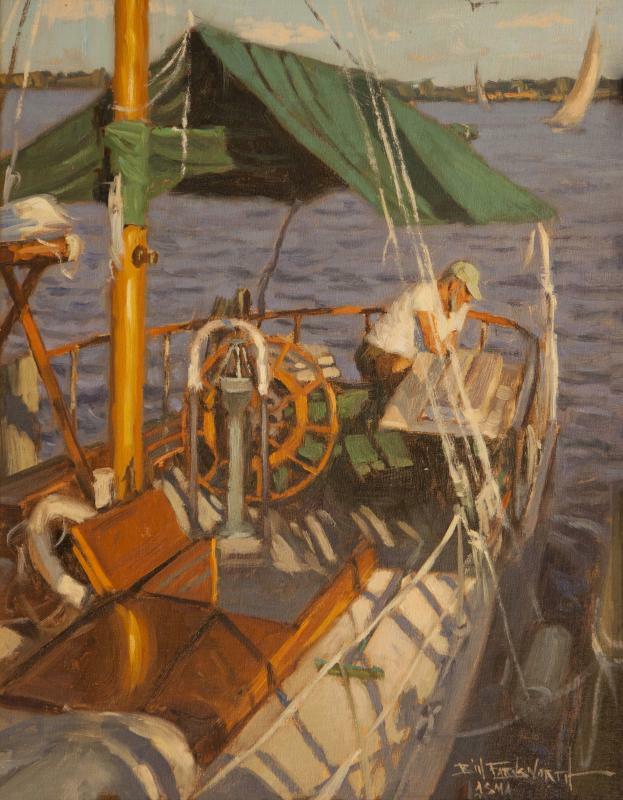 Tree's is pleased to announce a maritime-influenced exhibition featuring three masters of the genre. 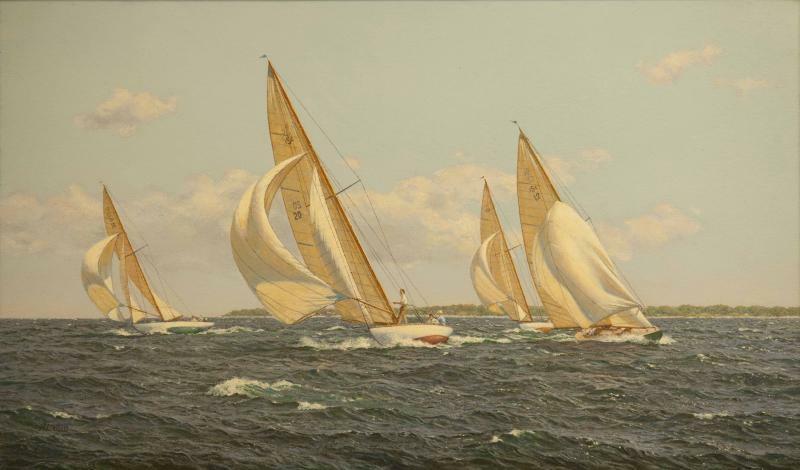 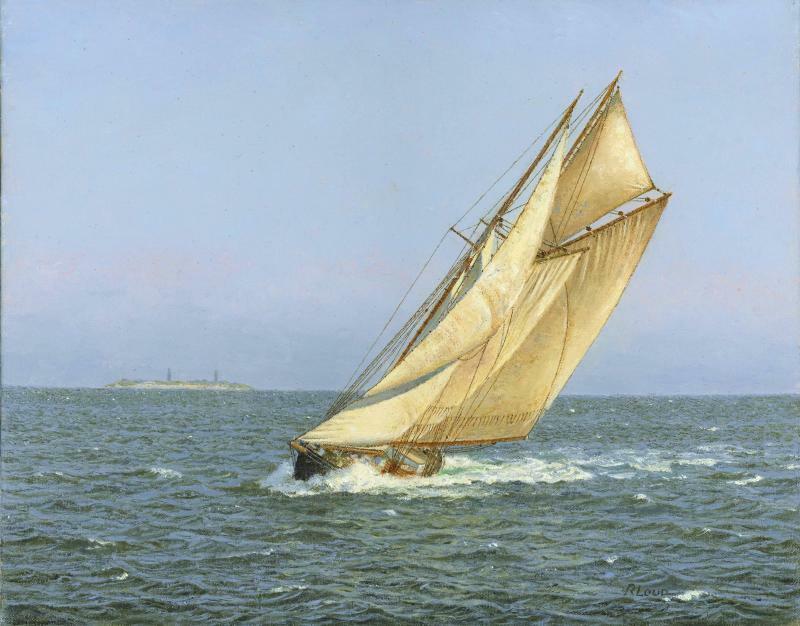 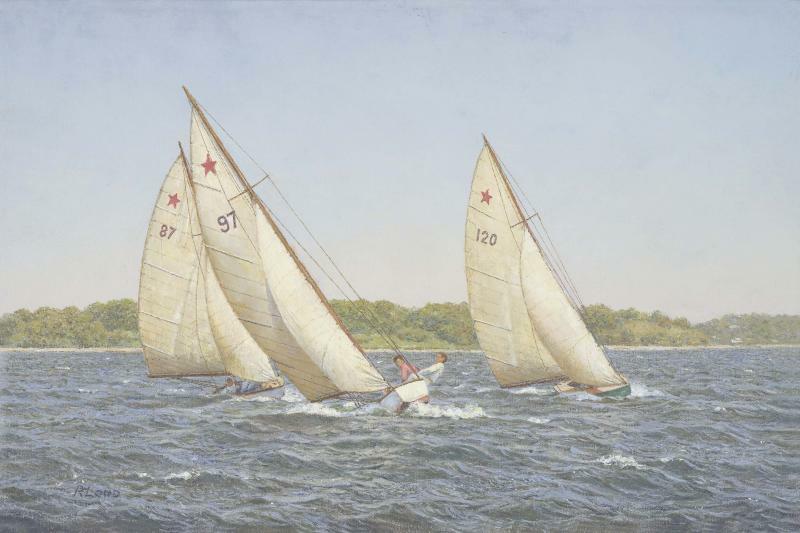 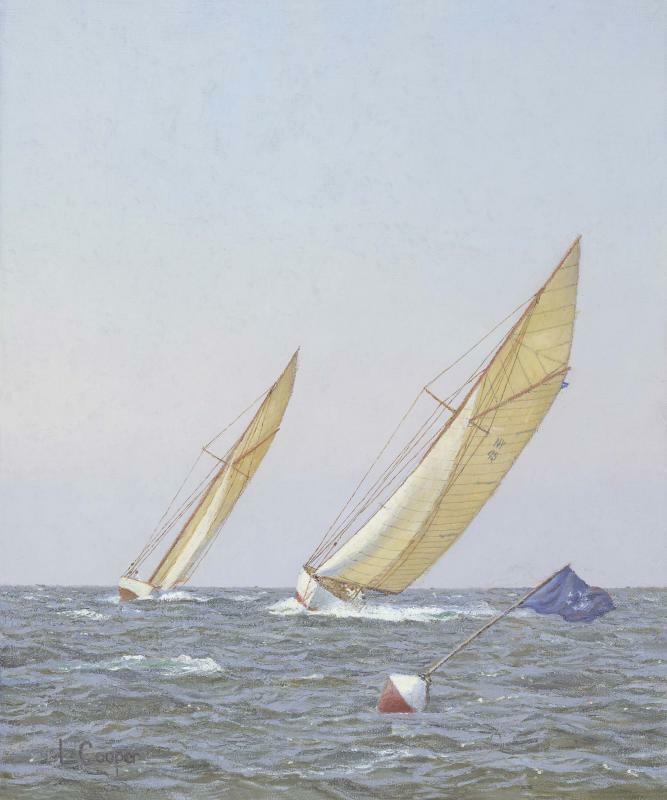 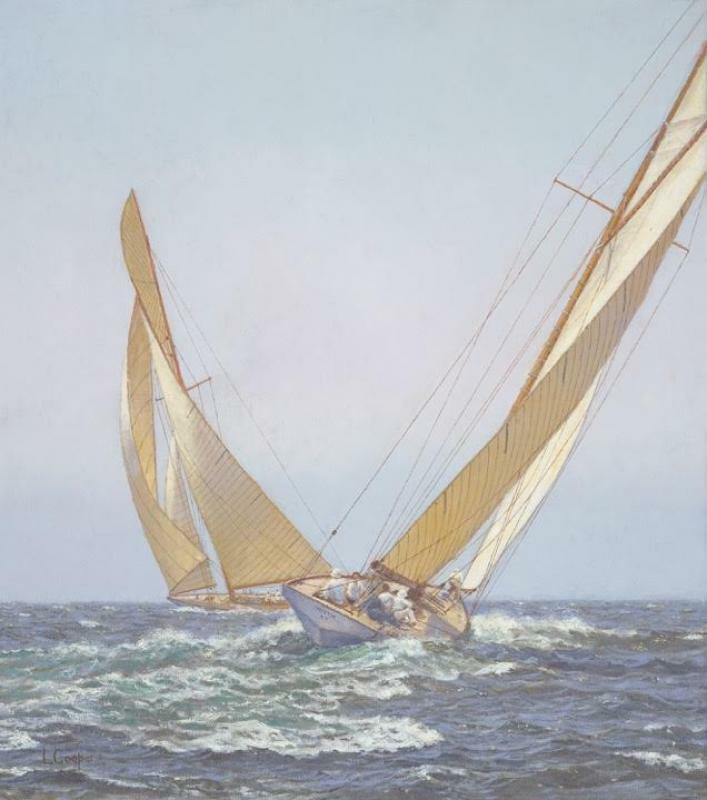 Loud and Cooper's remembrances of days gone by, take us to the sea with their renditions of life on board classic sailing vessels. 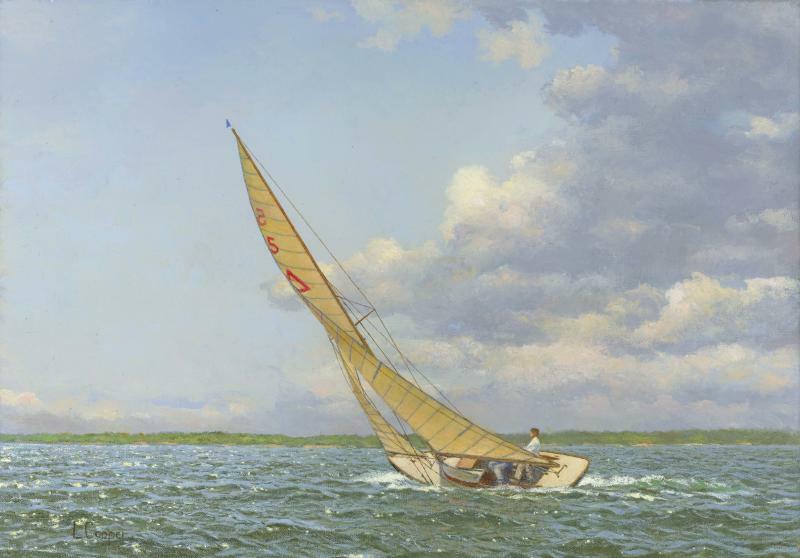 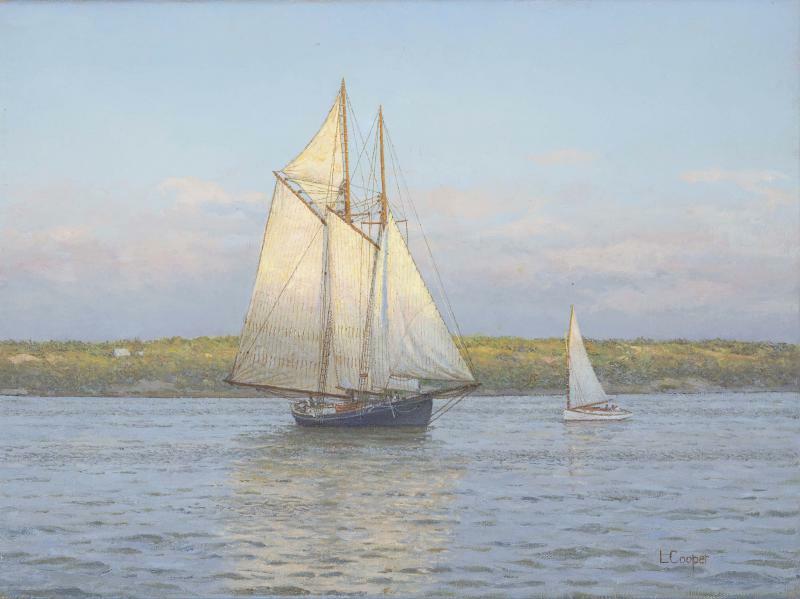 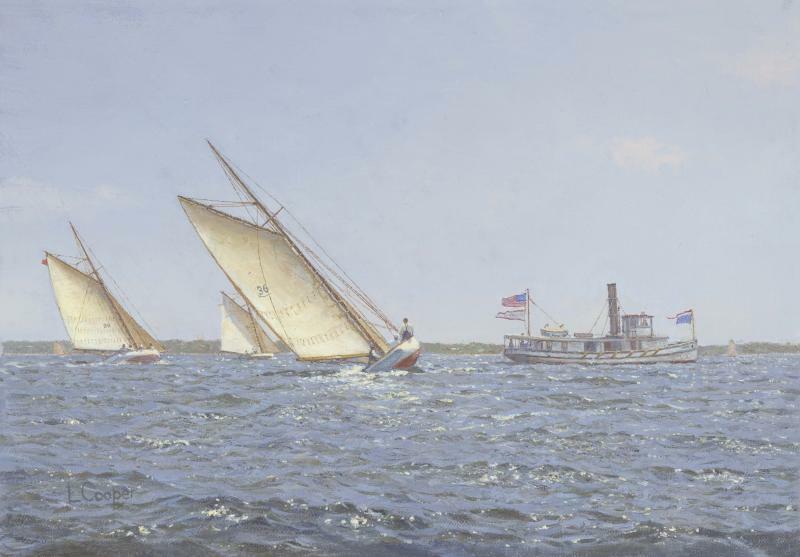 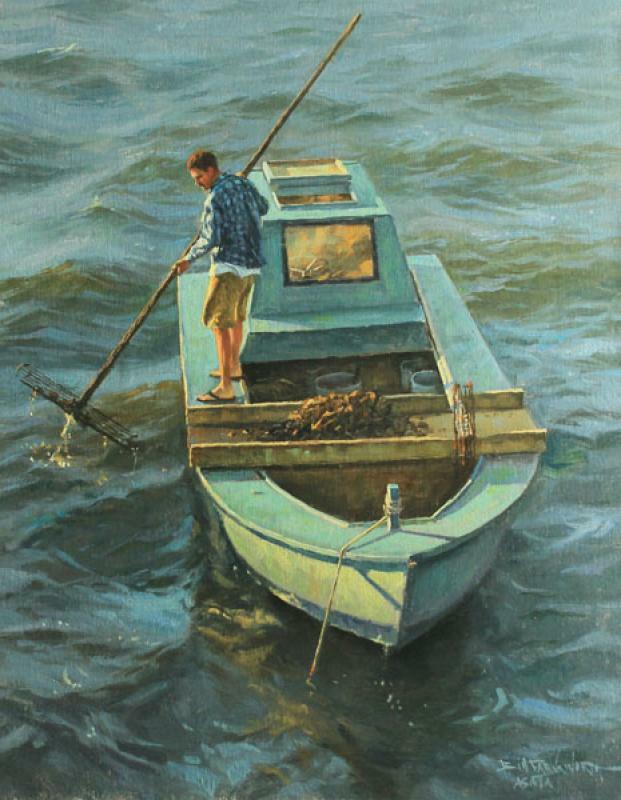 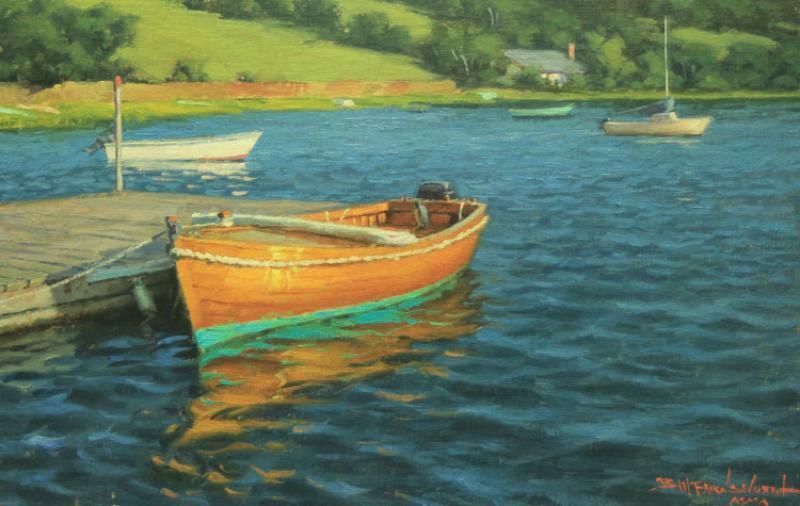 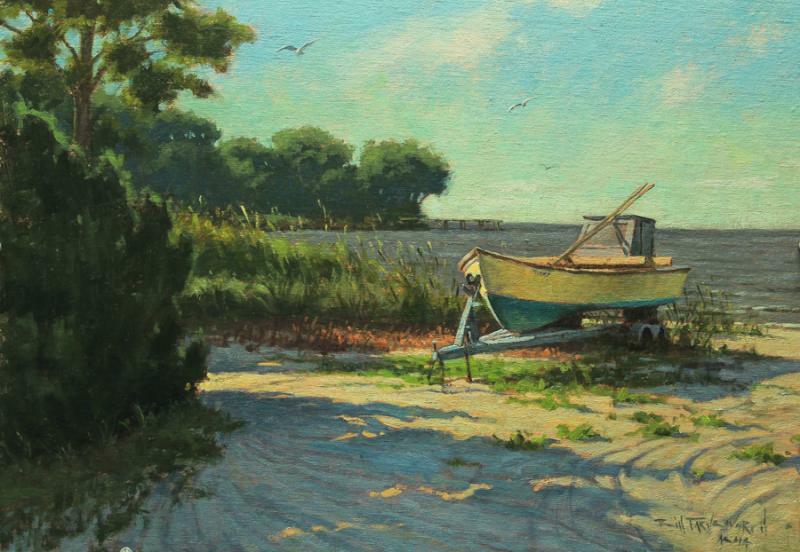 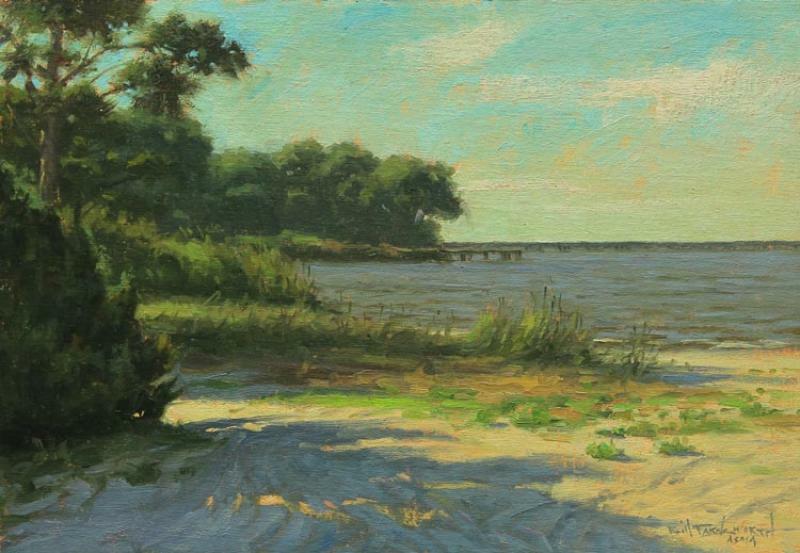 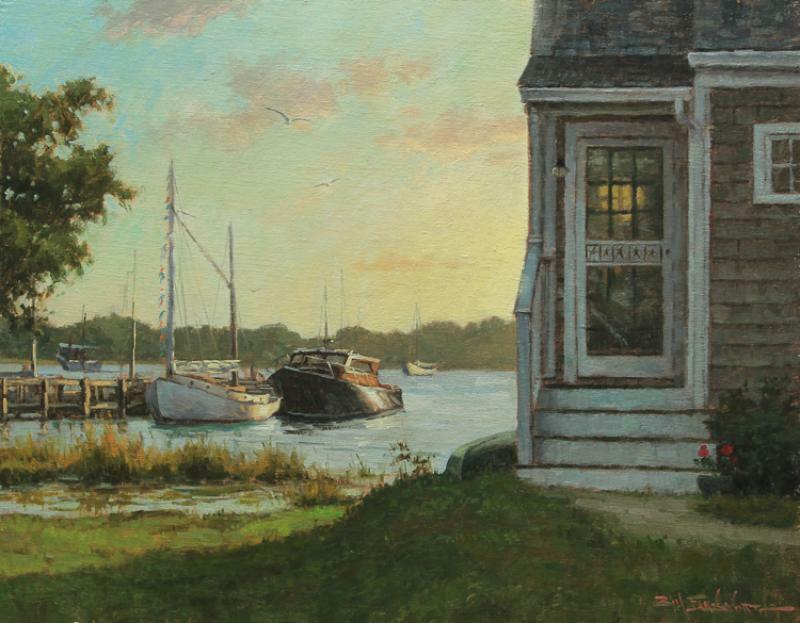 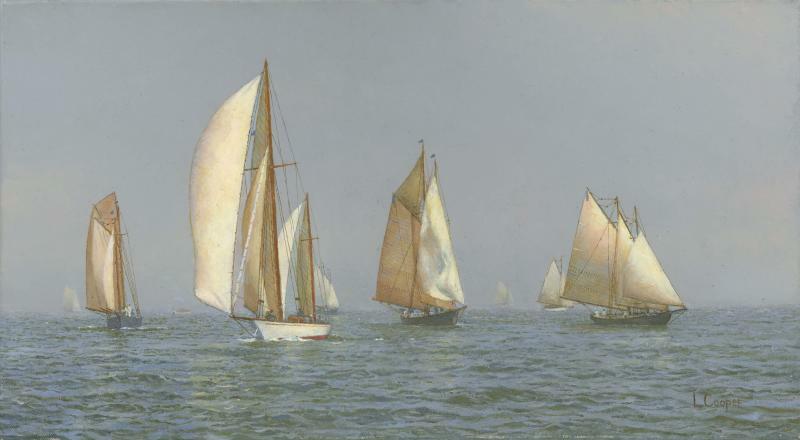 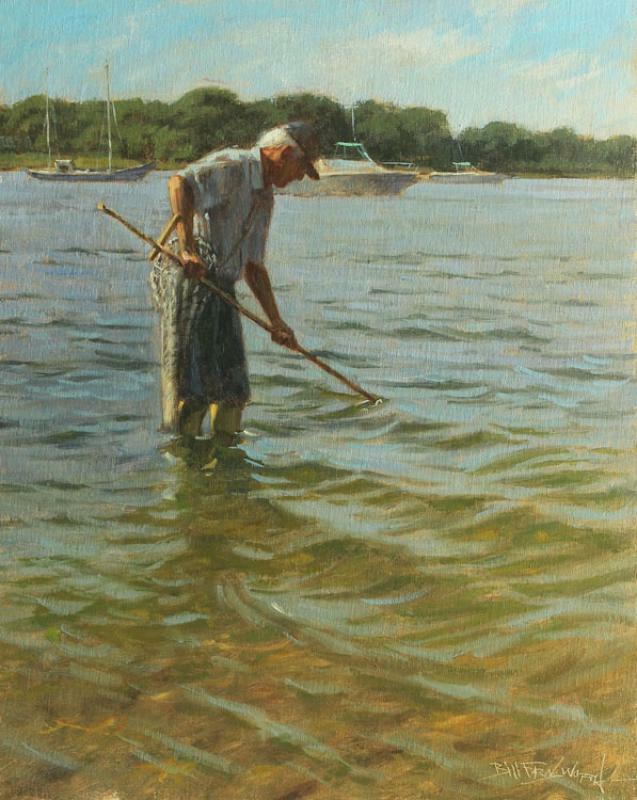 Farnsworth brings us back to the present with his compositions of modern life at sea or at rest by the dock. 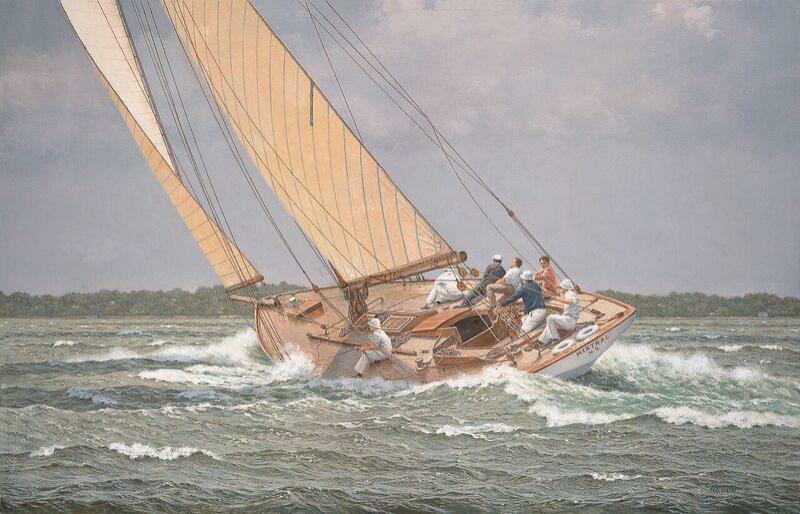 For fans of the maritime, this one is sure to please. 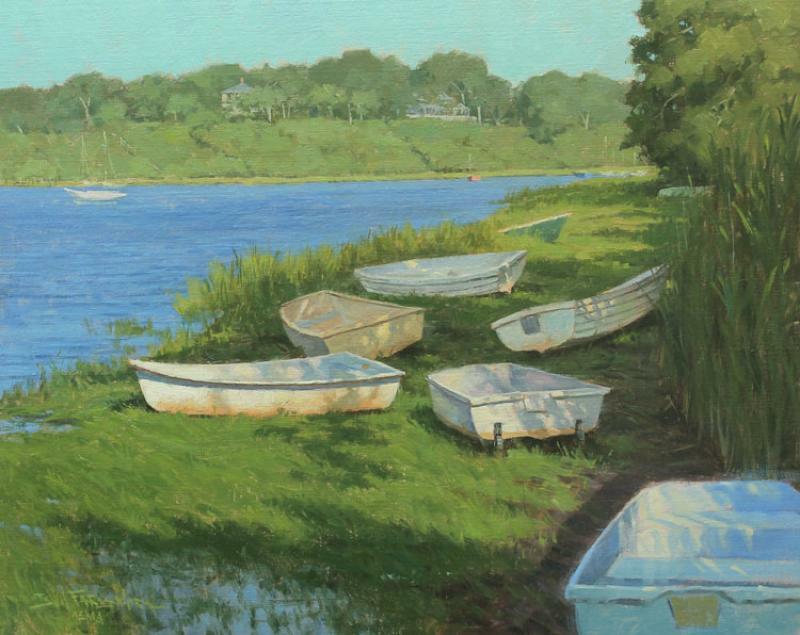 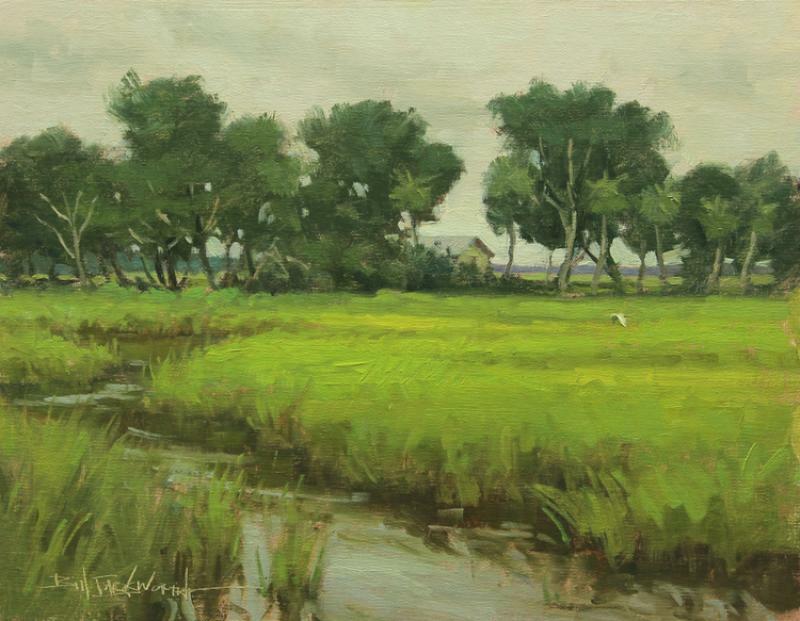 In additiion, Bill Farnsworth will be doing a painting demonstration from 3 - 5 PM on September 24th prior to the opening reception. 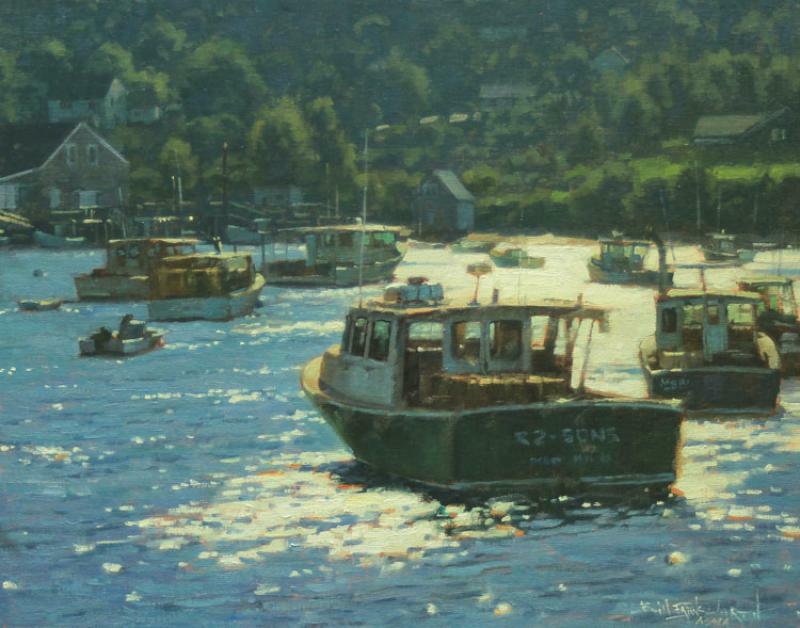 Opening Reception: September 24th from 5-7PM. 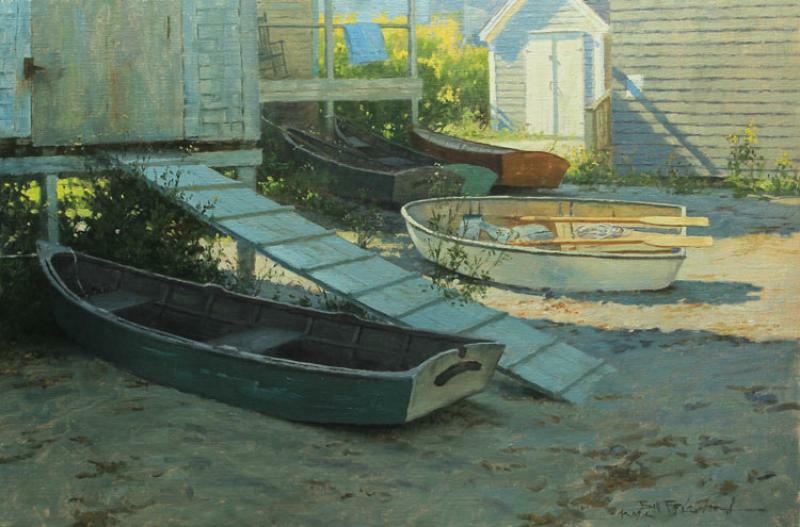 On view: September 24th - October 7th.